CSA were delighted to support a number of local charities in Worcestershire by sponsoring the recent Mayor’s Ball. The ball raised a fantastic five figure sum for St Richard’s Hospice, Worcester Live and Worcester Community Trust. 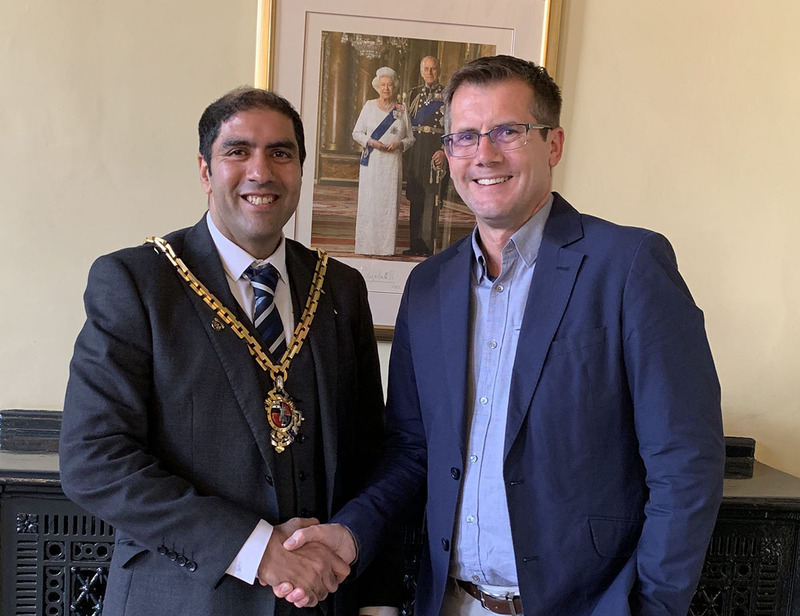 CSA Director Aidan Marsh caught up with Worcestershire Mayor Jabba Riaz to hear the total announced and the meet representatives of the charities.